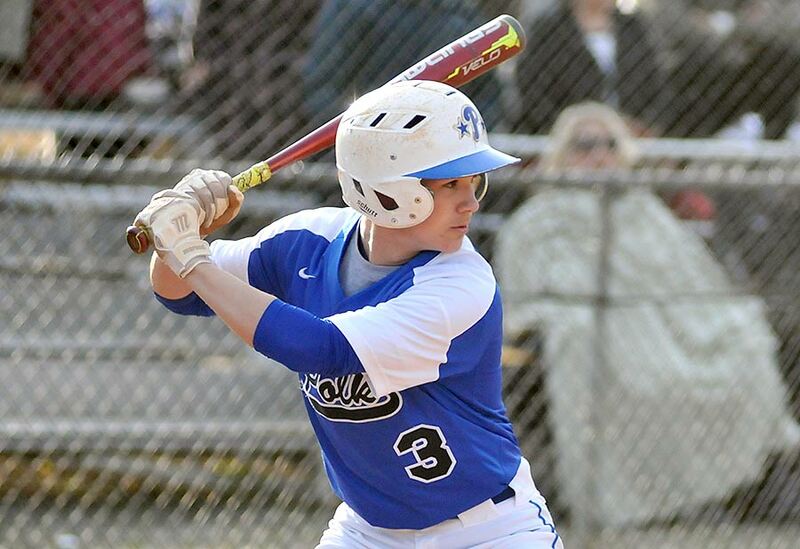 Nick Capozzi set a school record with five hits and Holden Owens homered again as Polk County topped East Henderson 13-0 in non-conference baseball action in Flat Rock. Capozzi’s 5-for-5 night broke the school record of four hits in a game shared by multiple hitters. He added a stolen base and scored three runs. Tyler Harris earned the win for the Wolverines, allowing just one hit and striking out eight in the six-inning complete game. Polk County (13-2) broke open the game in the third inning, scoring five runs. Evan Rimer doubled to open the inning, with Capozzi reaching on a bunt single. Owens followed with a double to center to drive in Rimer, and a walk to Cedric Pickett loaded the bases. Capozzi scored on a passed ball, and Harris drove in Owens on a sacrifice fly. Kaleb Kropp laced an RBI double and later scored on an Avery Edwards grounder for a 5-0 Wolverine lead. Owens cracked his sixth home run of the season – and his third straight game with a homer – in the fourth, a two-run shot, to make it 7-0. Polk County then added six runs in the sixth, the highlights of the inning being RBI singles by Owens and Chris Phipps. Owens finished 3-for-4 with four RBI and Kropp was 2-for-4 with an RBI for Polk County. The Wolverines are on the road on Friday, traveling to Mitchell for a key Western Highlands Conference meeting. Another night, another thrilling win for Polk County over Mitchell.